Apple iPad2 Special Event next week! 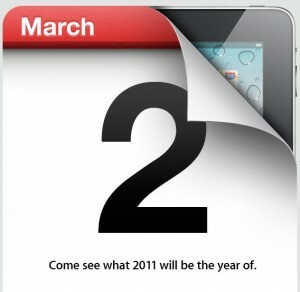 Follow AppMinute March 2, 10am PST as we’ll live blog this special event. We’ll be there! Also, be sure to follow us on Twitter – @AppMinute for up to minute deets on this and other iOS information. This entry was posted in App News, Apple News, iPad App, iPad News.